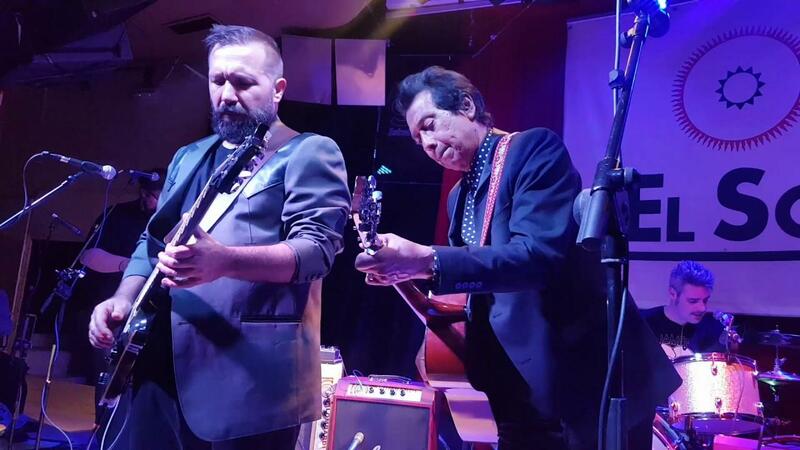 Alejandro Escovedo’s The Crossing tells the story of two immigrant boys, one from Mexico, the other from Italy, growing up as immigrants in the United States. The inspiration came from Escovedo’s touring partner, Italian musican, Don Antonio. They’ll talk about the genesis of The Crossing, and perform songs from this remarkable concept record. You can hear World Cafe Weekdays at 2:00 pm on KRCB-FM Radio 91 / streaming @ norcalpublicmedia.org / Comcast Cable channel 961 all over the Bay Area / Download the FREE KRCB Mobile App @ iTunes & Google Play.